If you are in search of a new life, or even just a nice vacation home, consider purchasing real estate in Bucerias, Mexico. Bucerias is a wonderful area in Mexico’s Pacific Coastal region on the Riviera Nayarit, close to Puerto Vallarta, Nuevo Vallarta, and Punta Mita. Real estate in Bucerias, Mexico is a popular choice for expats everywhere looking for a safe and scenic Mexico experience. Affordable? Check. 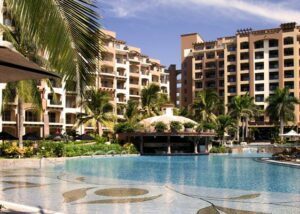 Real estate in Bucerias, Mexico can be a far more affordable real estate option than you might think, without having any effect on its luxury factor whatsoever. It could be even less expensive than a beach house back in the states. There are also opportunities for either full or fractional ownership at some of the many condos, hotels, or resorts. Laid-back? Check. Bucerias, Mexico has a very laid-back feel to it, with a long stretch of beach that mostly has shallow waters and calm waves. Just imagine walking down the beach on a sunset stroll, walking the dog, or taking a morning jog on golden sands with a light breeze flowing through the palm trees. Picturing it? Well that is Bucerias. Safe? Check. Real estate in Bucerias, Mexico is a very safe. The whole area is pretty secure, with very sophisticated real estate options. Resorts can be a very attractive option for those looking for all the features of a hotel stay during a luxury vacation, but as a more permanent accommodation. Fun? Check. 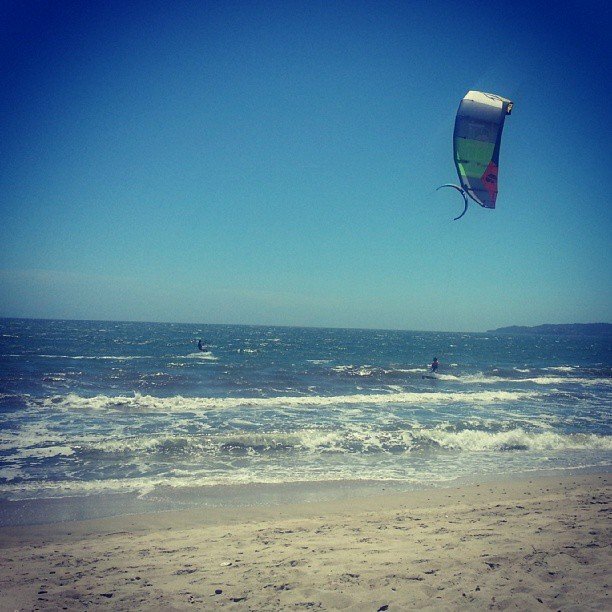 You will never get bored in Bucerias. Are you into water sports, golfing, or horseback riding? Well they have got it. Or maybe water activities are more your thing? 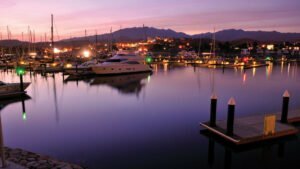 Try diving, fishing, or whale watching down in Bucerias. You can also visit a turtle sanctuary, farmer’s market, or chic restaurant. Looking for some more bars and nightlife? Nearby Punta Mita and Puerto Vallarta offer many great options for a night out on the town as well. Many from Canada and the United States are choosing real estate in Bucerias, Mexico every year for their vacation homes. If you’re looking for a safe, laid-back, affordable, and fun option, choose Bucerias! 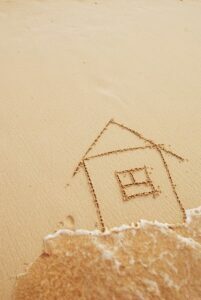 What’s Trending in Mexico’s Real Estate for 2015?